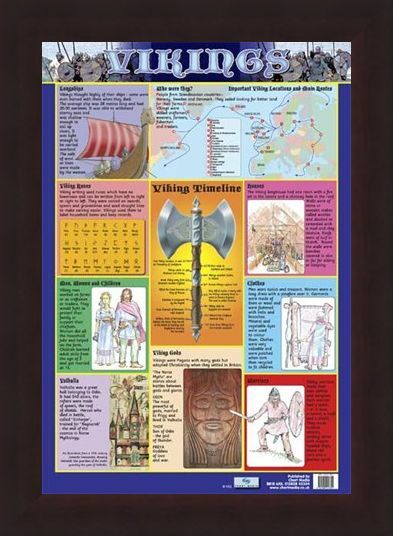 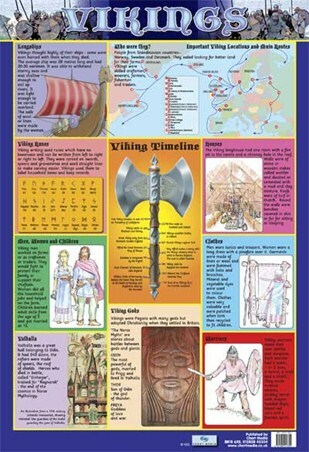 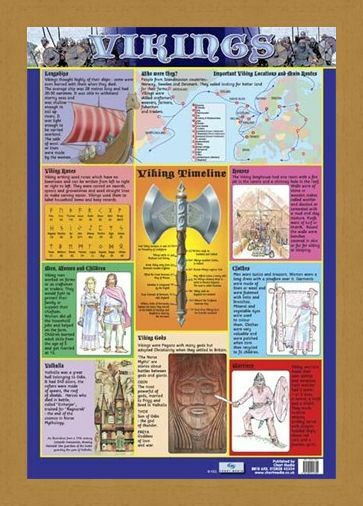 Viking History Mini Poster: This brilliant glossy poster shows with the help of simple maps, drawings and graphics the history of the fearsome Vikings who originated from Scandinavia and invaded Europe and beyond in search for better land from AD 793. 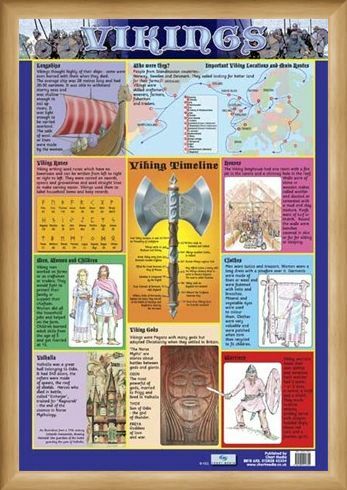 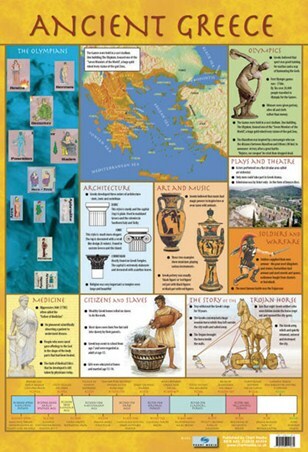 With the help of this informative poster you can learn about Viking Gods, Warriors, Myths and even learn how to write using Runes which were used to label household items and keep records. 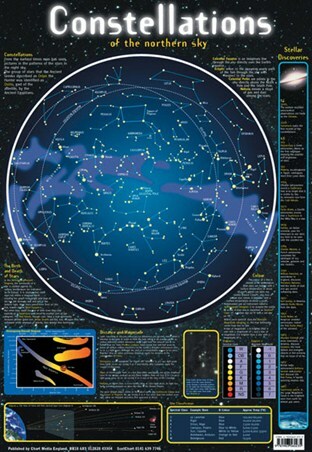 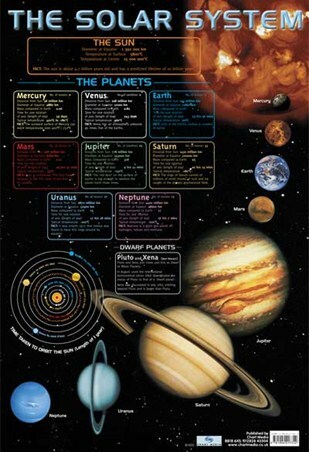 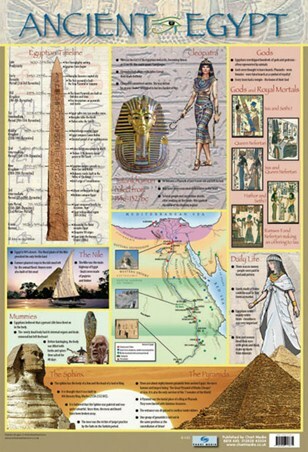 Inspire the historians amongst you with this riveting poster up on your wall. High quality, framed Viking Timeline, The History of The Vikings mini poster with a bespoke frame by our custom framing service.